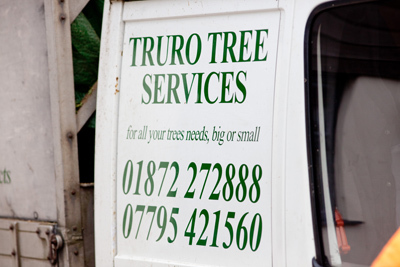 Truro Tree Services is a locally based company, run by myself Toby Smith. I personally aim to provide the best possible service throughout the job, and any after-care required. No matter what the job is, big or small, myself and the team can do the job. Please feel free to fill out the online questionnaire and receive a free quotation for the tree works required. All of the Truro Tree Services team are fully qualified. They are all NPTC qualifed. Enter your phone number below and we'll call you back.